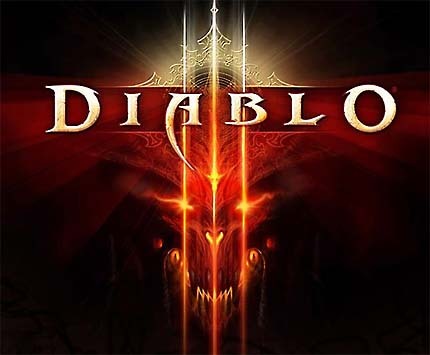 While those of us who had followed StarCraft II’s release cycle aren’t surprised by Blizzard’s announcement that Diablo III won’t be released in 2011, I’m sure a lot of folks are still disappointed at the game’s new release delay. If you still haven’t heard, Diablo III isn’t coming anytime soon but at least the beta was on schedule. It’s so like Blizzard to stick to this mantra. The good news is that if you’re already in the beta, you have an extended period to play the game (yay). The bad news is that if you’re not yet in the beta, you still have to wait for the key on your email :/. If you haven’t opted in your Battle.net account, it’s a good time to do so now.